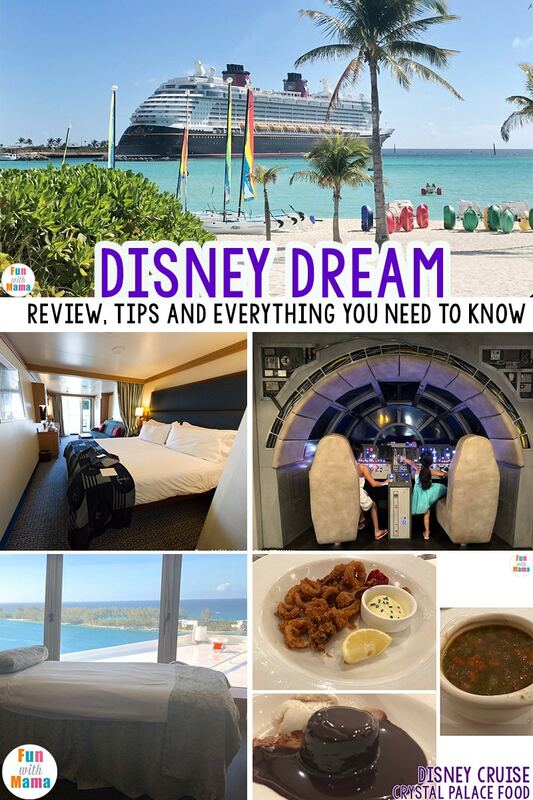 Check out my Disney Dream Review aboard this Disney Cruise ship. Can you imagine letting loose and having minimal responsibilities while you are rocked and swayed to a refreshing ocean current? 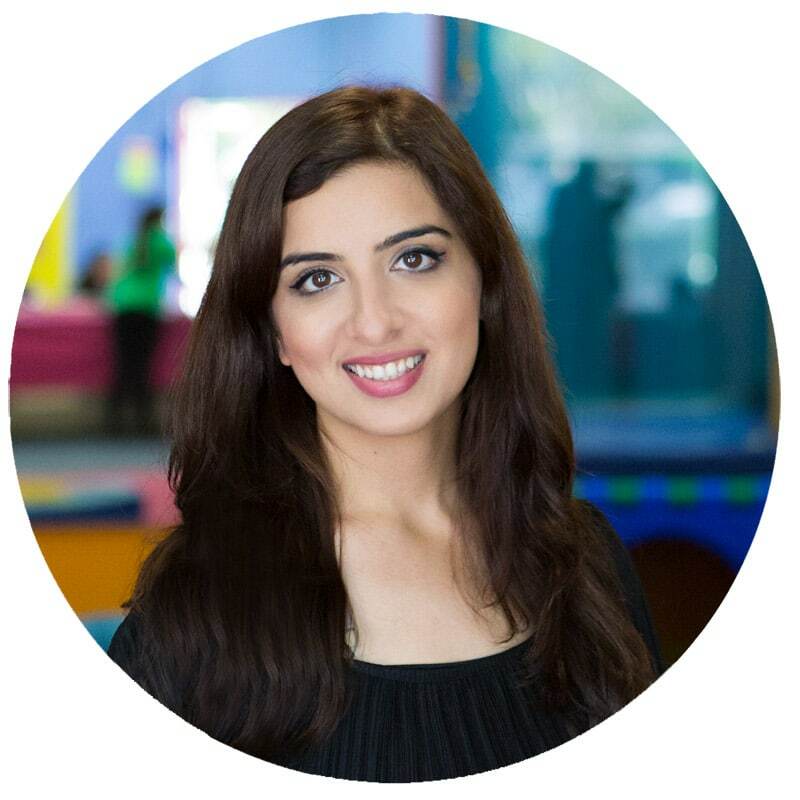 No need to clean your room, cook food and you can get a small break from your kids while they are having the time of their lives? 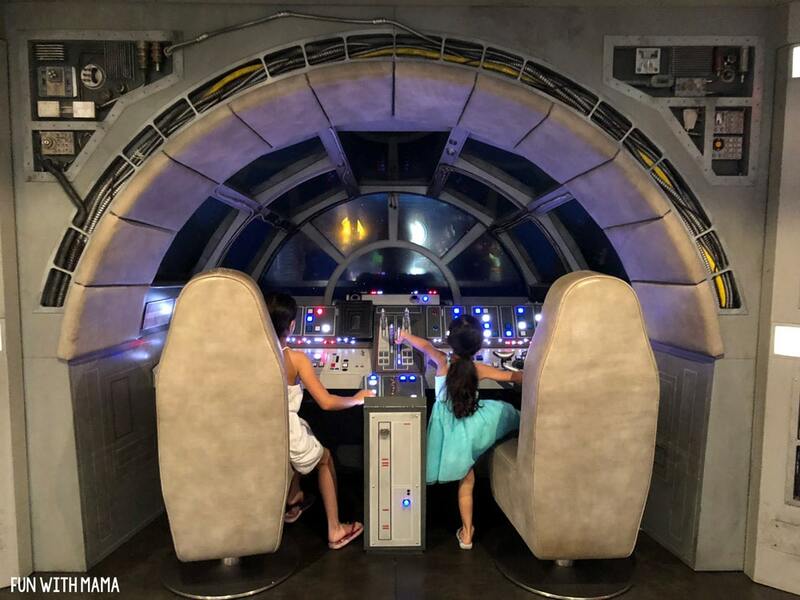 This is exactly why I LOVE cruising with kids. 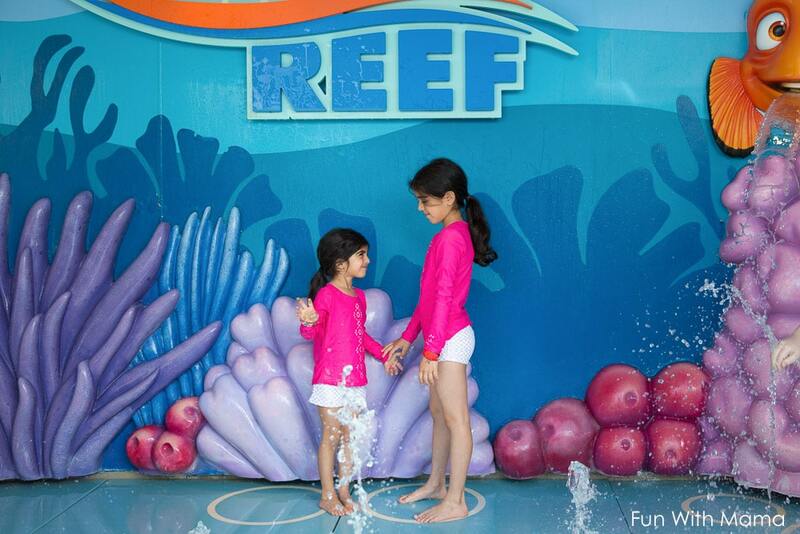 It is the most relaxing holiday experience that encourages family bonding. You are away from the outside world and you can take time to really focus on each relationship you have within your family. Husband and wife want time alone? Sure! Send the kids to the kids club! 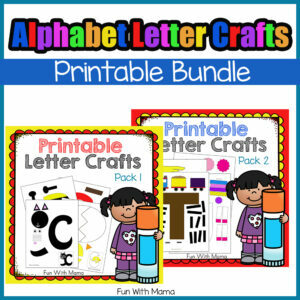 One of your kids lacking time with Mom? 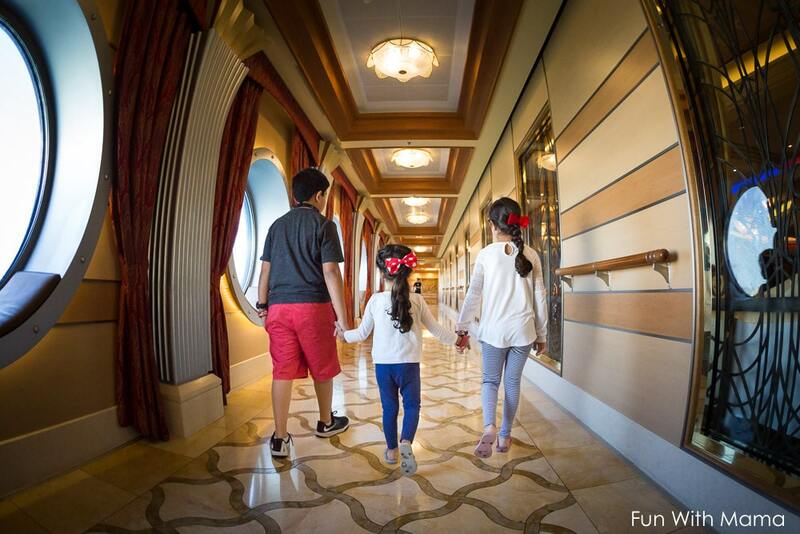 Take a walk around the ship and explore with them or better yet, go watch a free movie together. 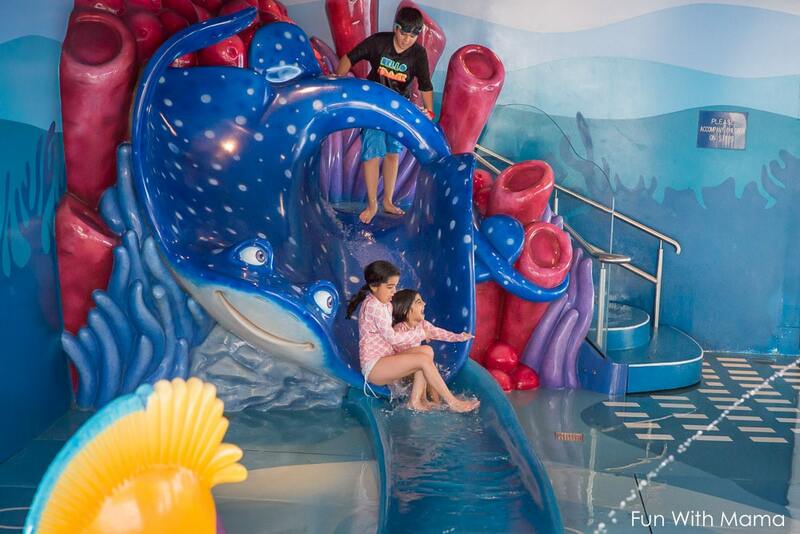 You will see a stateroom tour, kids club activities, princess gathering, Anna and Elsa meet and greet, AquaDuck, Pirate Night, fireworks, Castaway Cay and SO much more! 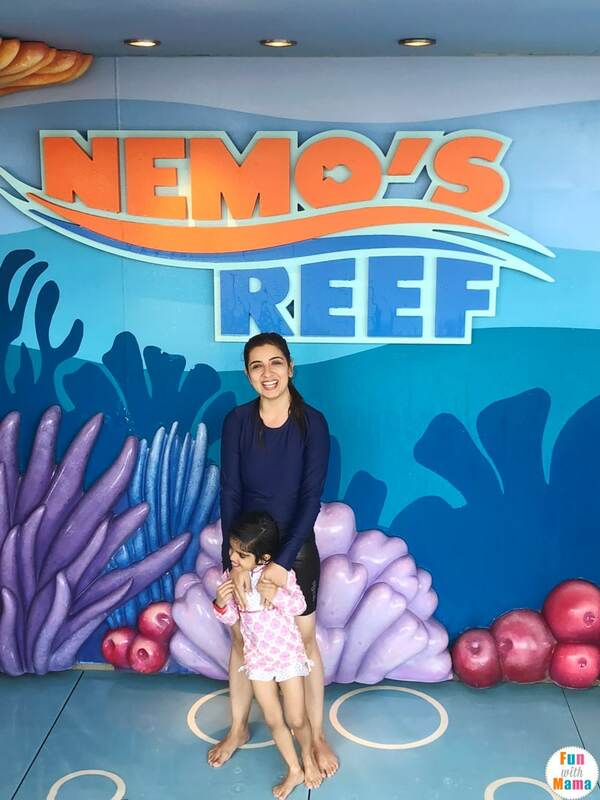 We were invited to the Disney Social Media Moms Celebration event that included a land and sea adventure. We paid a conference rate to attend. We have traveled to Disney on our own many times and have loved every second of it. All of my opinions in this post are honest. 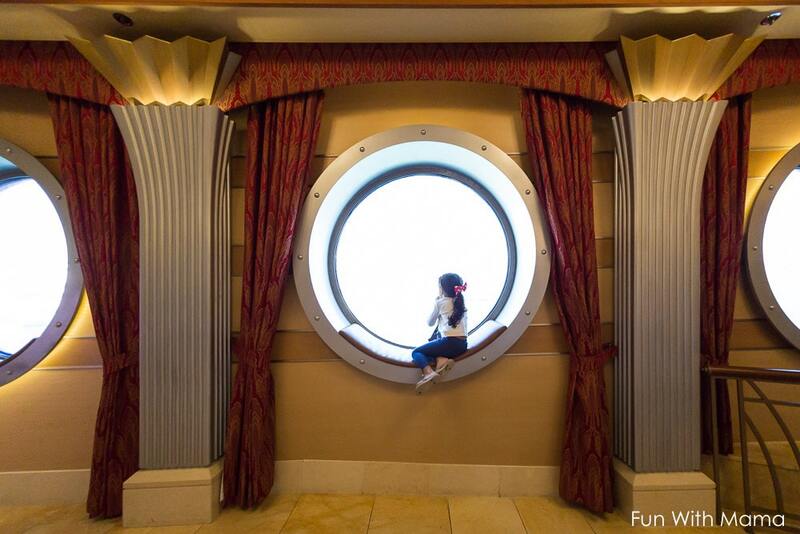 We had so much of fun aboard the Disney Dream Disney Cruise Ship. I have broken up this post into multiple blog posts so that you aren’t overwhelmed by how many pictures I can’t help but share with you. 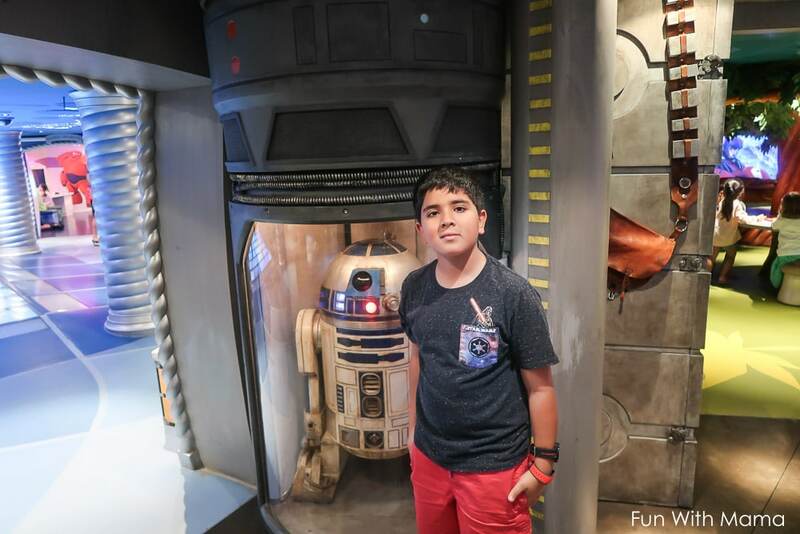 This is a more generalized post of our overall time aboard the wonderful and fun Disney Dream but you will find small tips to make your future Disney Cruise aboard the Disney Dream that much better. 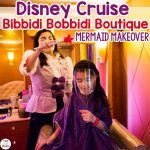 I did a blog post previously on all the Disney Cruise tips I had after going on first Disney Cruise. 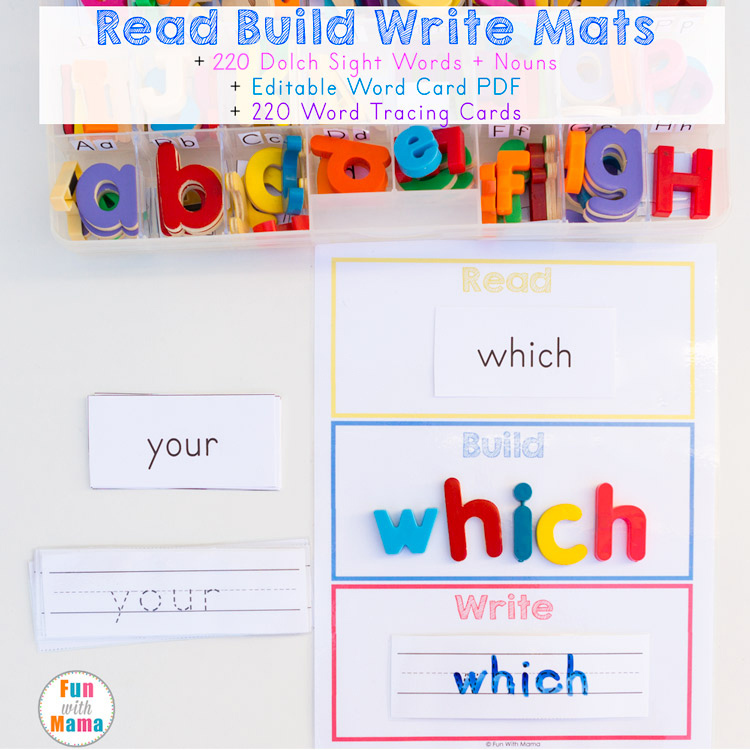 I will be making another blog post with more fun tips to add! 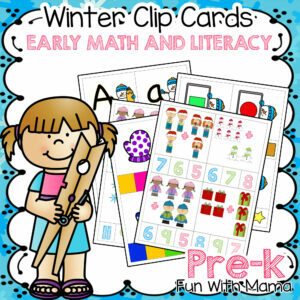 All the images are clickable so that you can look at a larger version if you like. I suggest you watch the day 1 video below and then read through the first day’s post. We loved checking out the ship model as we waited for our name to be called. 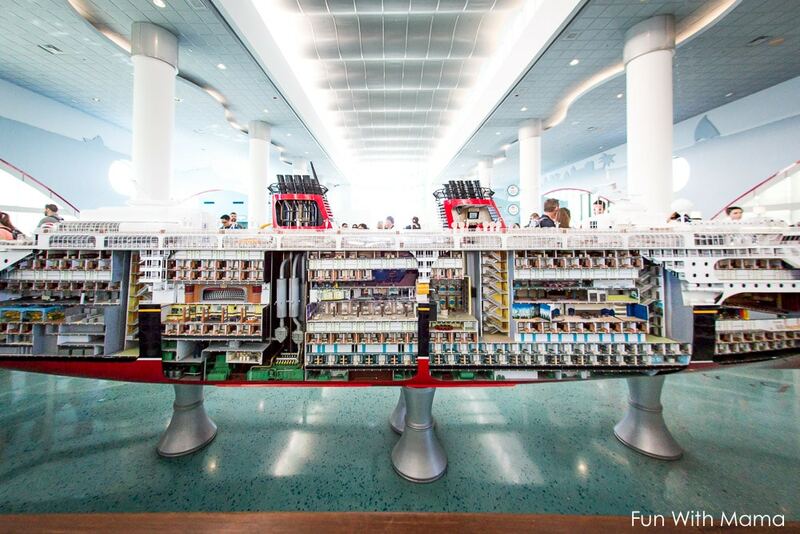 It was amazing to see how much actually fit onto the Disney Dream. We waited in a line to meet Captain Mickey Mouse to take our first cruise picture of 2018 together… 20 minutes into the line Mickey Mouse went to take a break and he was switched out with Minnie Mouse. She called us right over and my daughters were elated. 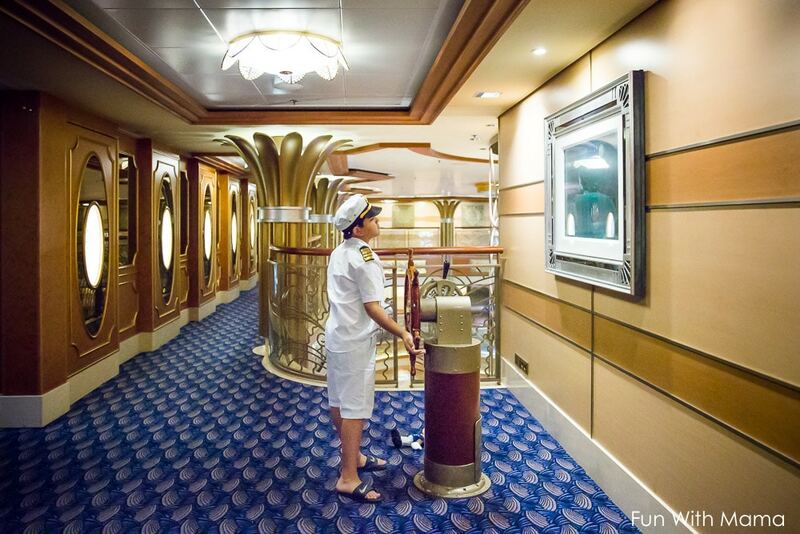 There are two photo opportunities before you board the ship. One is with a character and the second is a posed family picture. You may want to have your camera ready when you get onto the ship. 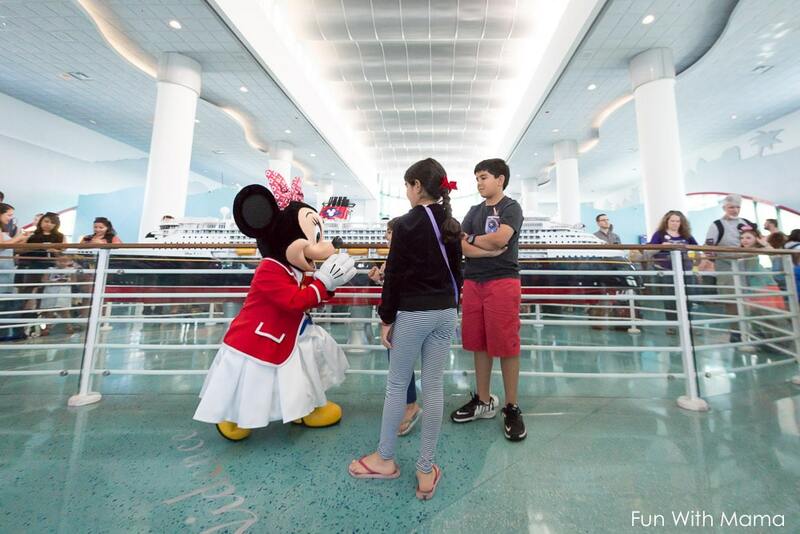 They announce your family name to welcome you onto the Disney Cruise. As soon as we walked on board we went to the guest services line. I wasn’t able to get tickets online to the Princess Gathering and Anna and Elsa Frozen meet and greet. I was told that there would possibly be tickets available once on board. I am happy to report that I got tickets for both the princess gathering and the frozen meet and greet!! Yay! Since we boarded the ship early we wanted to have a look at everything before the crowd got in. 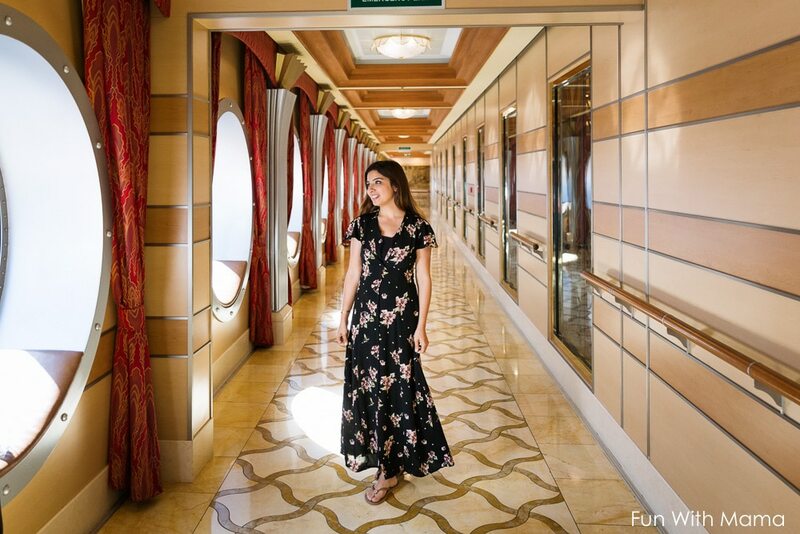 There are SO many beautiful photo opportunities aboard the ship. The less people on board.. the prettier the pictures! We also checked out all the kids clubs. 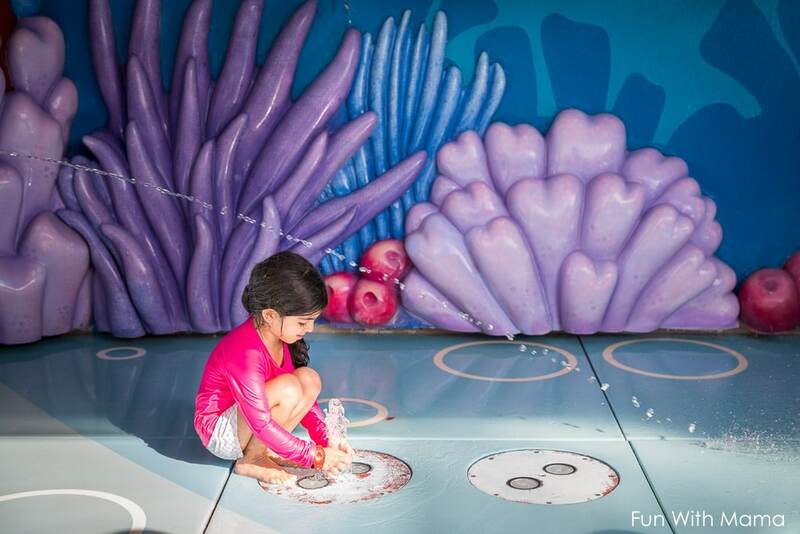 The It’s A Small World Nursery and Oceaneer’s kids clubs are open for viewing during this time so it is a great way to actually get to see the inside of everything. 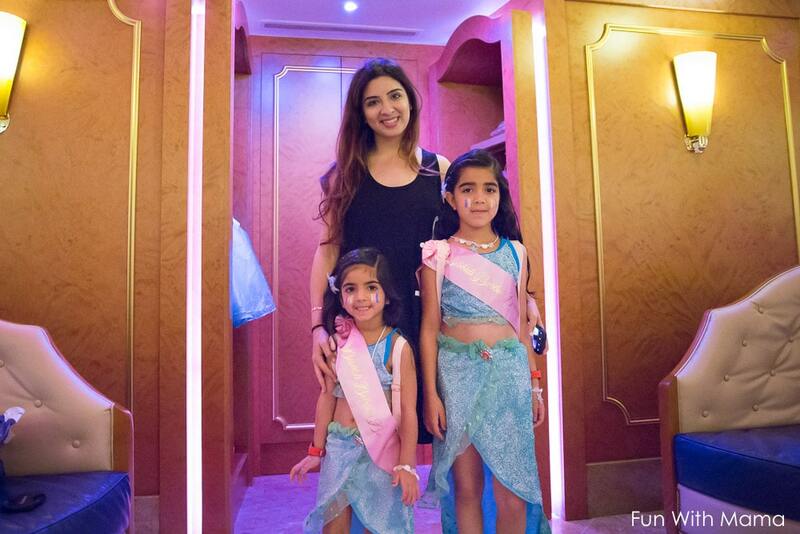 When the kids clubs are in session then you are not allowed to take pictures inside. Since we checked in so early, our room wasn’t quite ready yet so we decided to go get some lunch. 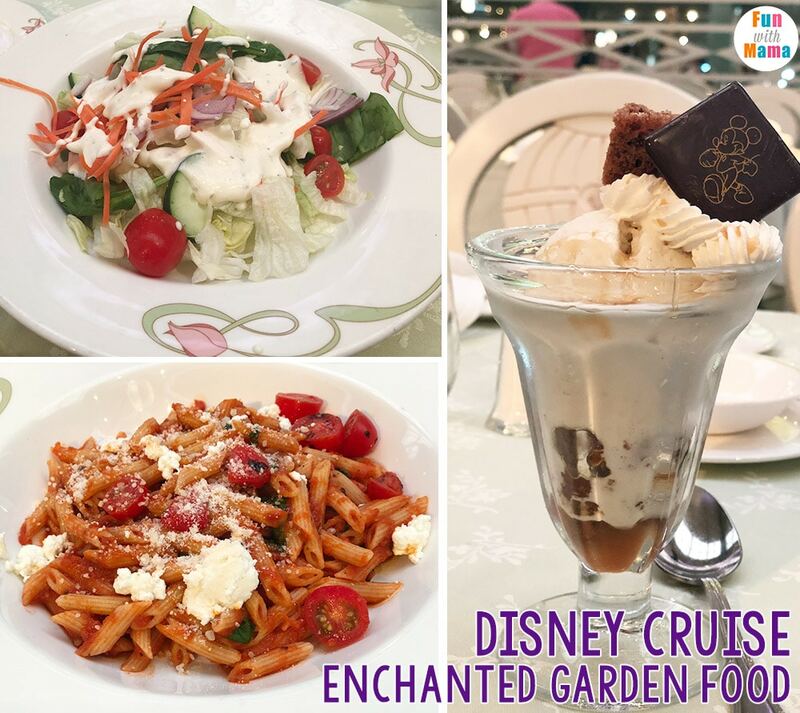 We had lunch at the Enchanted Garden. The food was AMAZING.. It was a full service restaurant meaning you received a menu and placed a food order with your waiter. The food was AMAZING!!! 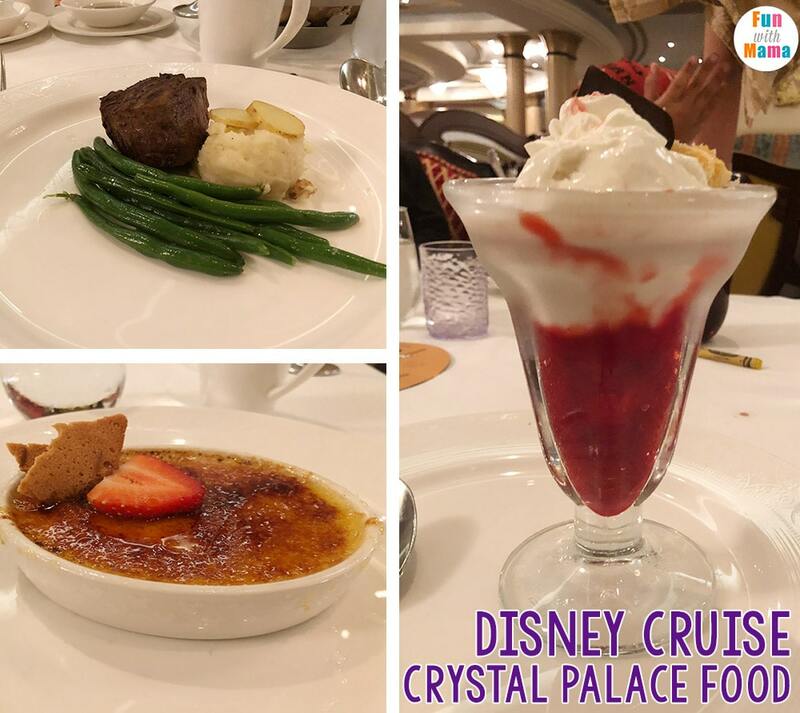 Our first meal aboard the ship set the stage for what would be amazing food on board throughout our entire stay on the Disney Dream. 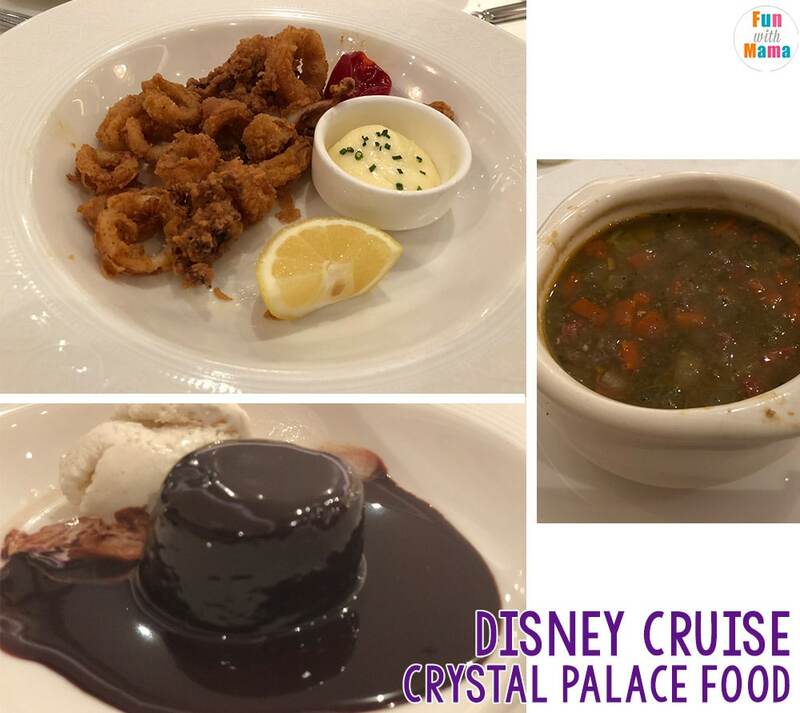 When we went on a previous Disney Cruise, I remember the food being amazing too. There is also a safety drill that ALL ship guests must attend. This familiarizes you with your emergency station. Then we all went straight to the pool deck for the Sail Away Party. The kids had their swimming costumes on under their clothing. We also hung up our fish extender and cruise door magnets. 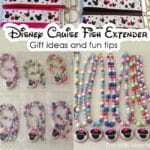 You can find out more about the last fish extender we did here. 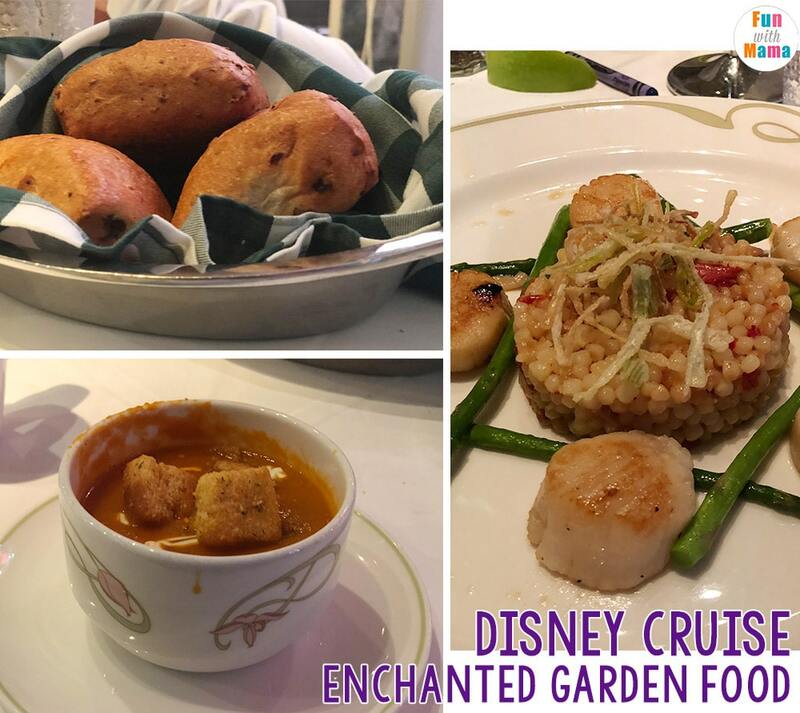 In the evening we had dinner at The Enchanted Garden again but this time we were served different food. The bread rolls and dip were AMAZING and must haves. I had made a request about my specific meat requirements and was told that normally, the first night… special meal requests aren’t fulfilled. But they would be from the following night until the end of the cruise. Basically your head waiter will give you tomorrow’s menu and then you will place your order for food the night before. I opted to eat vegetarian for this meal. The show tonight was The Golden Mickey’s. Disney Cruise line shows are so magical. I had Disney Social Media Moms Celebration meetings during this morning and I knew I’d miss out on breakfast. 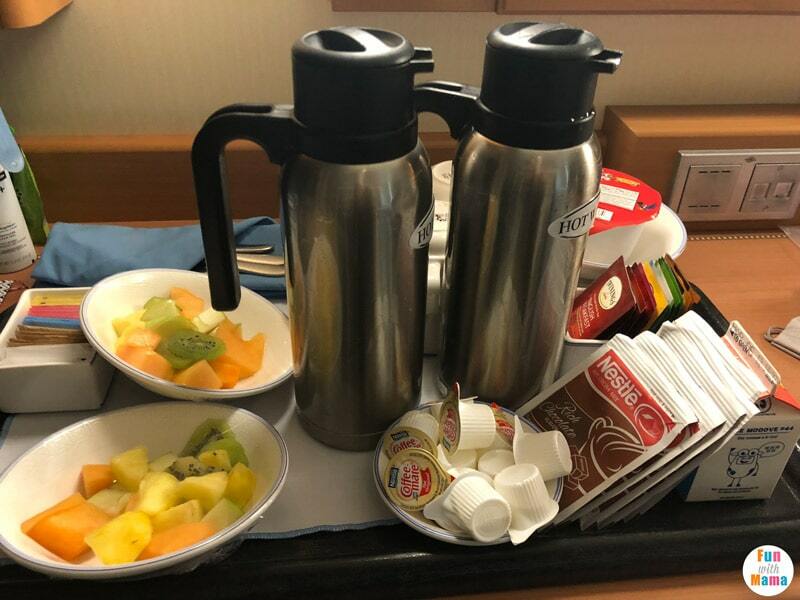 I ordered the free room service to the room (all you have to pay is tip) and we had a light breakfast in the room. 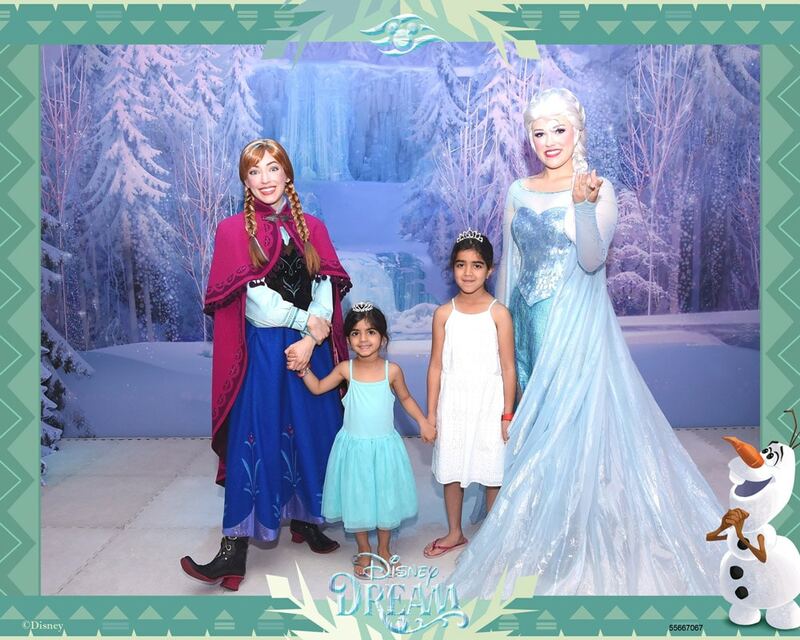 My husband took the girls for the Princess Gathering and Frozen Anna and Elsa Meet and greets. Since we had recently gone to Nassau during the Harmony of The Seas cruise we went on in August, we opted to stay on the boat. What I love about not going off to see the islands on port days is that the swimming pools and cruise ship itself is much less busy. 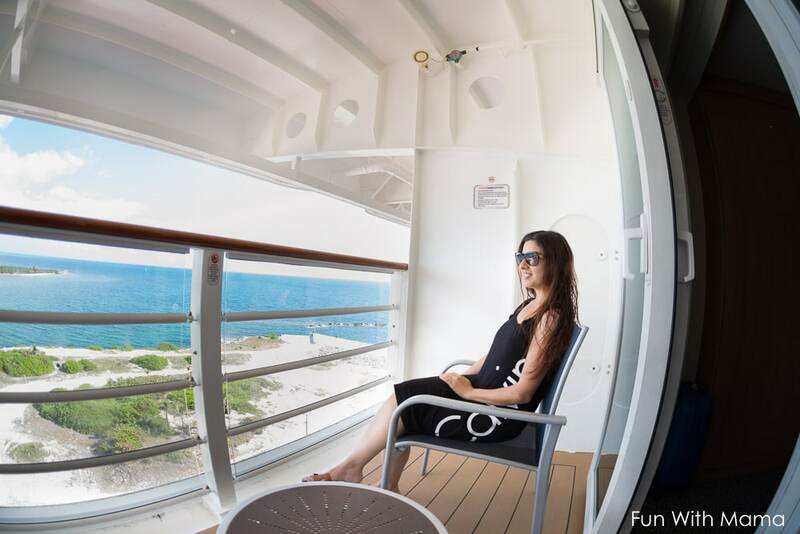 When we go on a shorter cruise we want to maximize our time onboard as much as we can. The princesses that were there were Belle, Tiana and Cinderella. My kids brought their autograph books with pens so that they could get autographs. 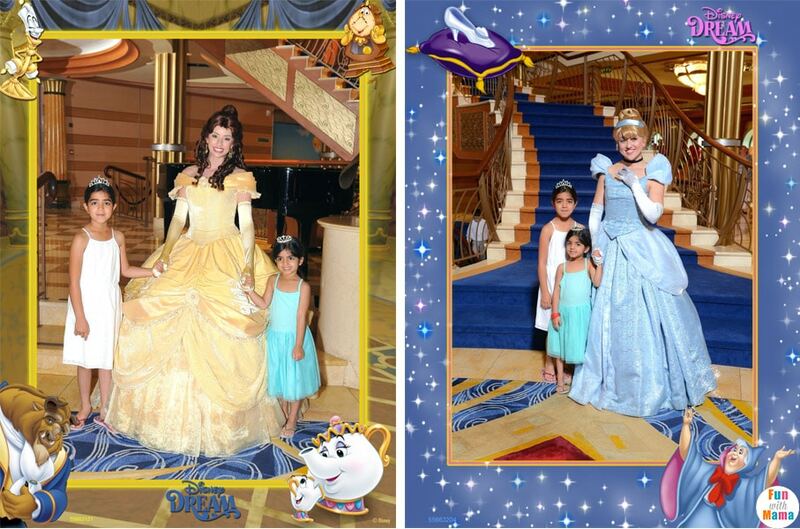 However, they had met both Belle and Cinderella a few days before in Disney World. It was so wonderful to watch the girls interact with Anna and Elsa. They stayed true to character. Anna was just as bubbly as always! The kids swam and then went to spend some time in the kids club. 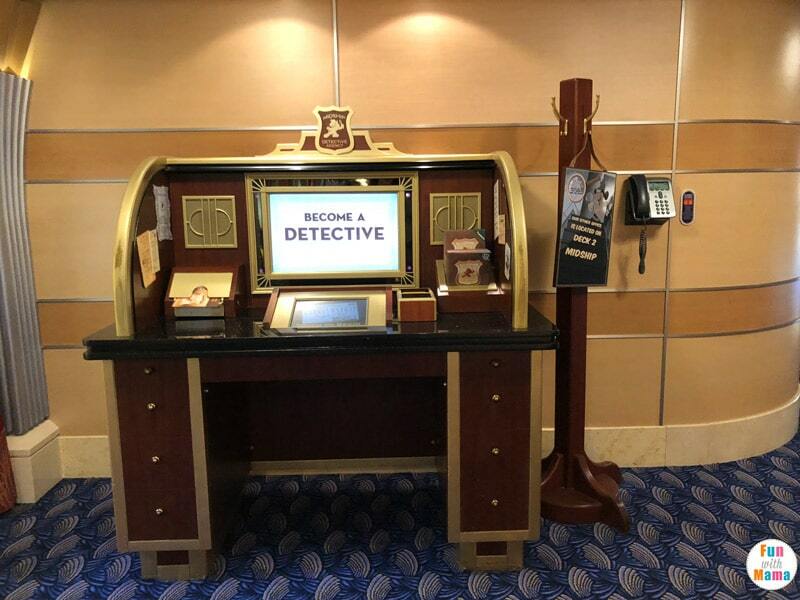 You can get more details about this Disney Cruise on board experience here. Yes, I know its clear that I have a hard time choosing pictures but looking at them play, discover and explore brings me so much of joy! 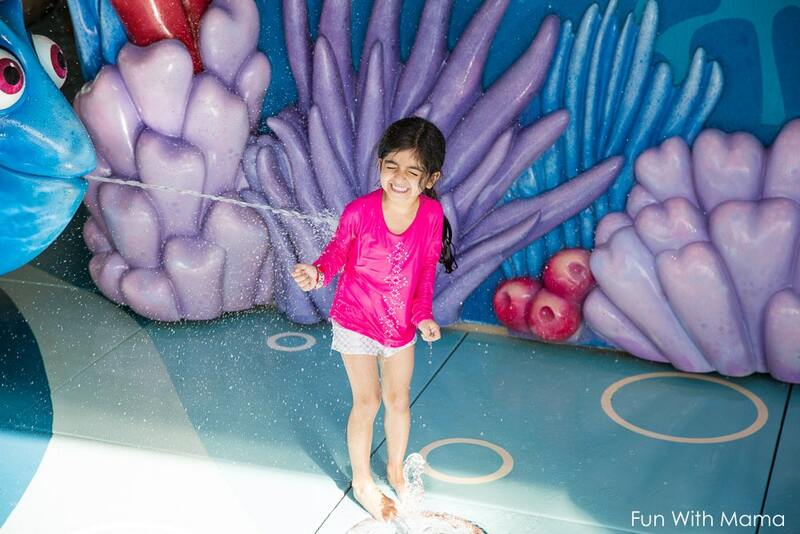 I mean, look at her face… she has a fish ‘spitting’ at her while her face is full of utter delight! 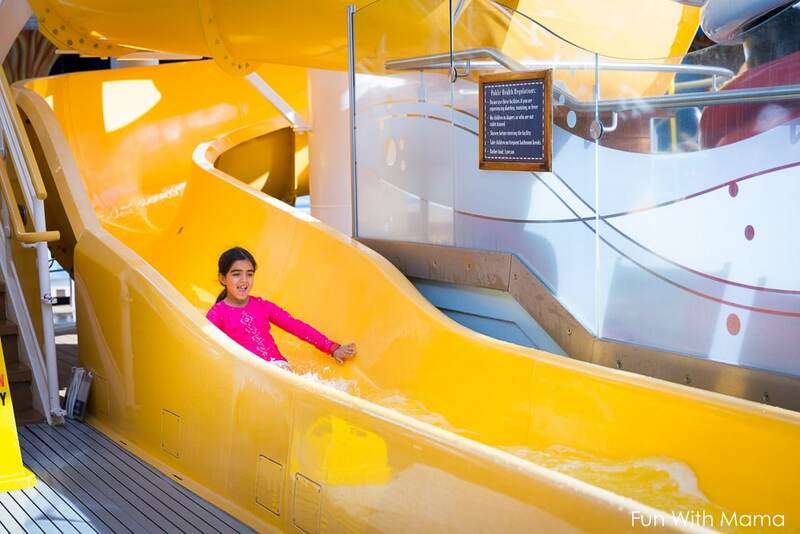 My 4 year old was too short for the AquaDuck… but this slide was perfect. My 8 year old went on it a few times, while my 4 year old probably went about 20 times! The line was short enough and she just loved it! Lunch: My husband, son and I went to have lunch at The Crystal Palace while the girls played in the kids club. They really enjoyed each and every area. The Oceaneer’s Club (Kids club) had meals for the girls so they asked to stay for a while and play. 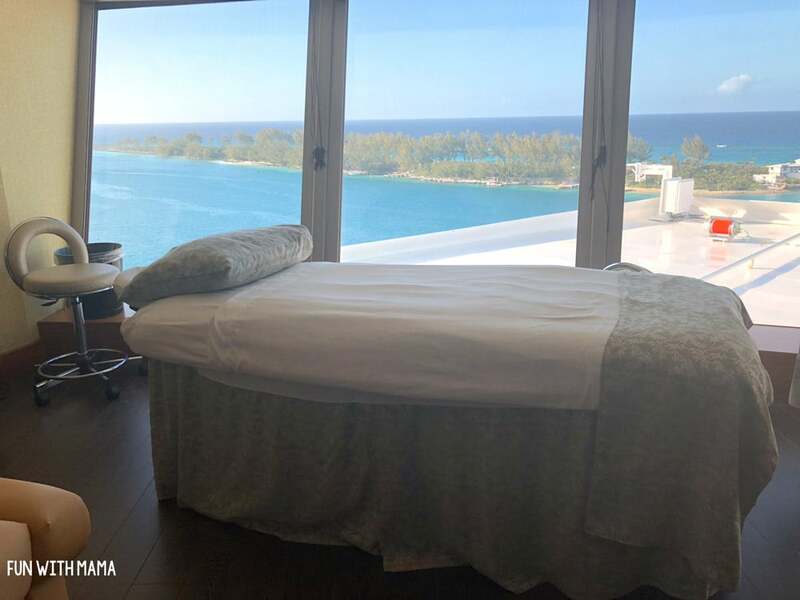 Last night I was going through my Cruise Navigator and saw that there was a special offer for a massage, mini facial and foot rub. I knew it was exactly what I needed to unwind after all that walking in Walt Disney World. I made this reservation when I knew the girls would be at the Kids Club. The massage and whole spa facility was sheer perfection. Everyone onboard dresses up as pirates. 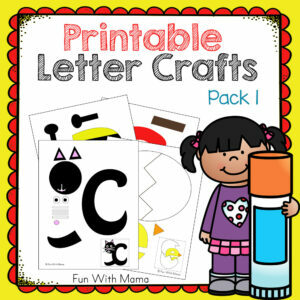 You can make this as simple as you want or as grand as you want. I opted to have us wear black pants and white shirts. I didn’t have a white shirt for my little one so I had her just wear black. 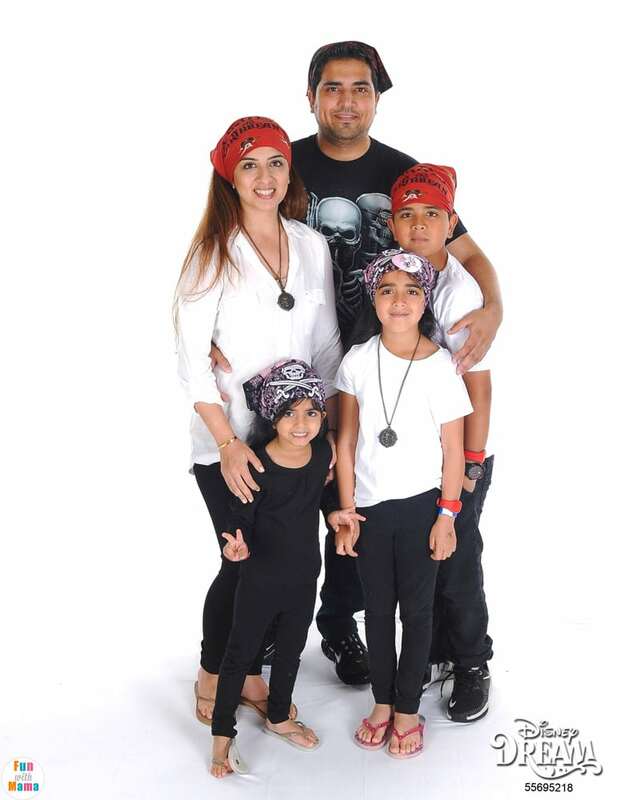 We re-used items that we got at The Pirates League Experience like the bandanas and necklaces. There was also bandanas waiting for us in our stateroom. You can see it on my son and I. 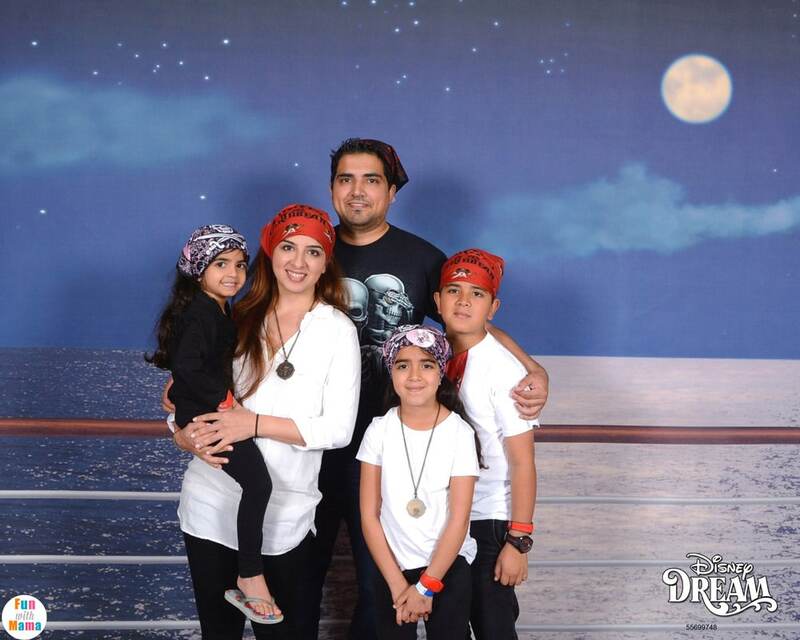 For our previous Disney Cruise we didn’t even dress up on Pirate Night (not everyone does) so the bandanas are the perfect accessory to transform any outfit! Our show this evening was The Beauty and The Beast Show. I was SO excited about it and I’m happy to share that it was everything I imagined it to be and more. The acting, the special effects and the music was all SO grand! Definitely a great show. It was also the pirate show and fireworks show! You can see that more clearly in the video. Fireworks while cruising is definitely one of my favorite parts of cruising with Disney. We began the day by going for Disney Mermaid Makeovers. I will have a blog post and video dedicated to this experience soon. The girls even got mermaid tales!! 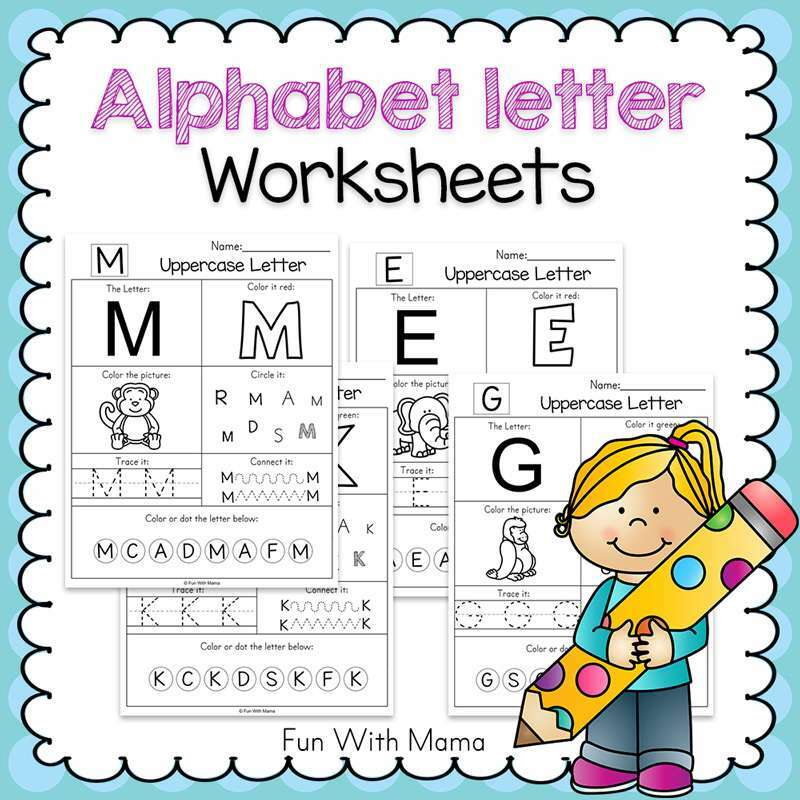 Since there are so many wonderful pictures that I have put this into a separate blog post. 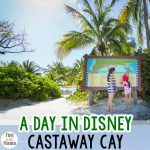 Check out the Castaway Cay post then come back over here. 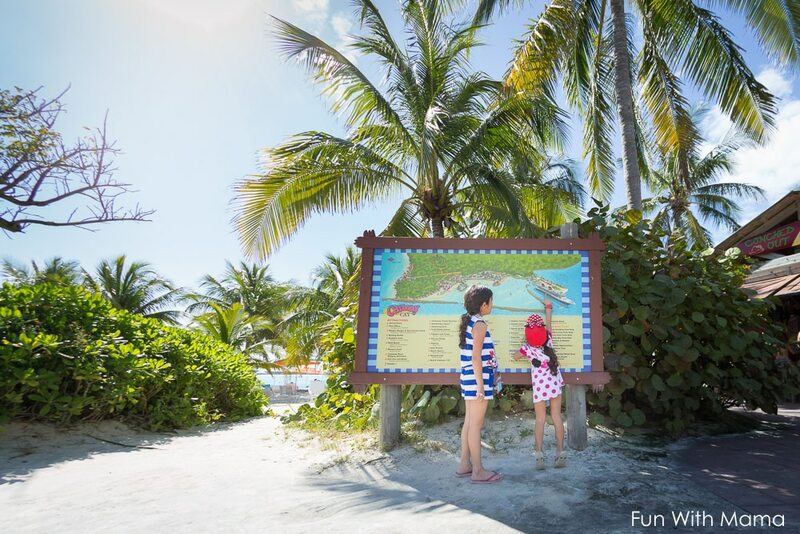 There are a lot of fun activities and things to do on Castaway Cay. I hadn’t gone on the AquaDuck yet so as soon as we were back on board that’s where I went. My 4 year old was SO sad that she couldn’t go on the AquaDuck. She didn’t meet the height requirement. Girls swimming costumes can be found here. 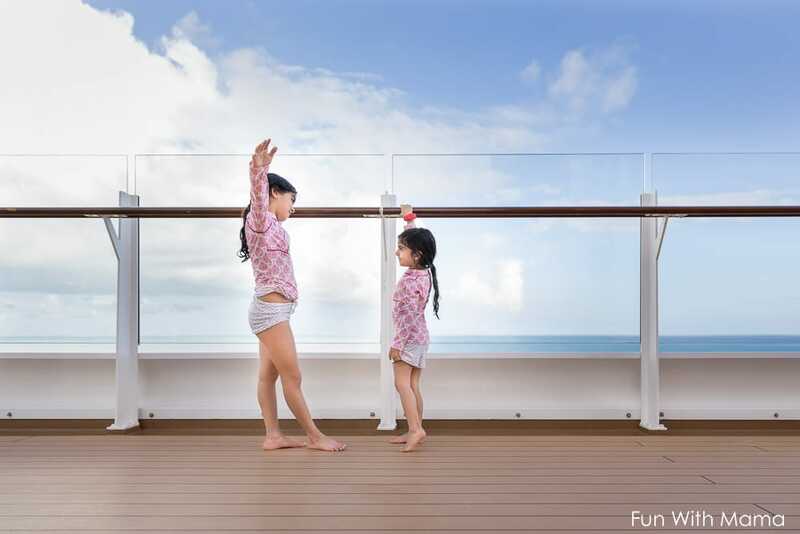 This was our last day on board and I wanted to soak in every minute with my children. 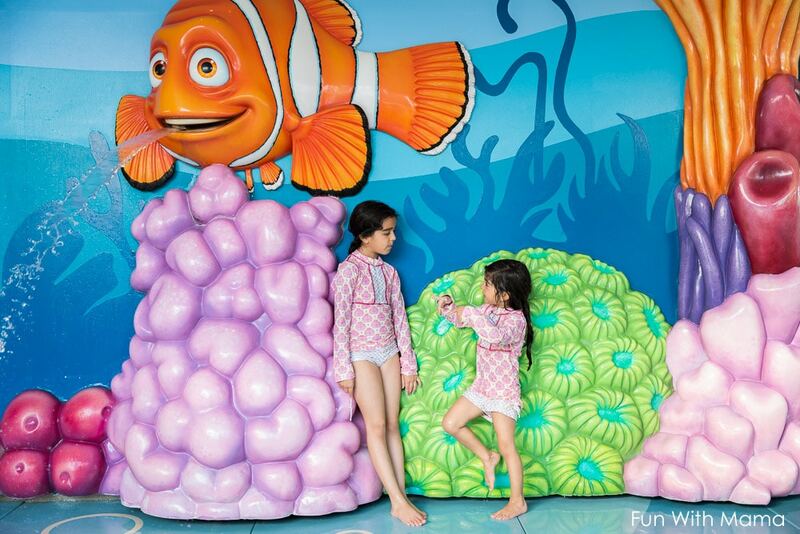 We spent a lot of time in the Jacuzzi and Nemo Reef splash play zone. Afterwards, we tried out the Captain Dress up at The Bibbidi Bobbidi Boutique. 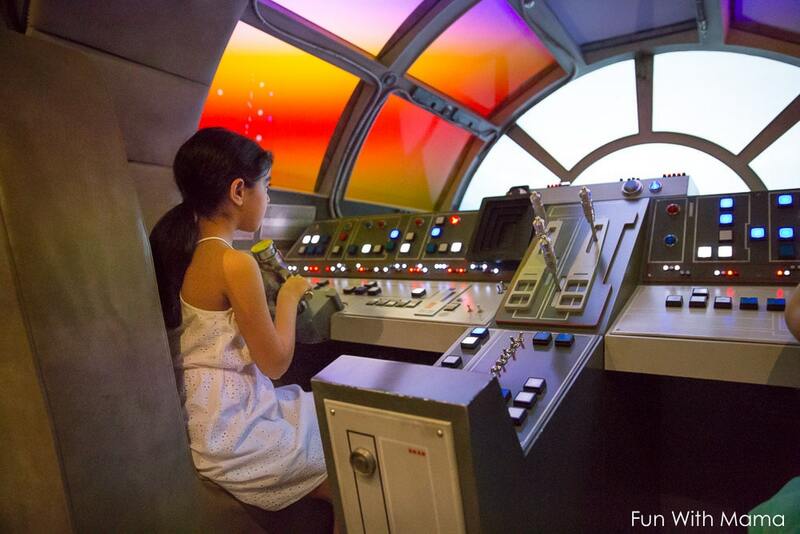 I think that this experience though, is more suited to younger children.. (like around 3-7). The captain outfit was gorgeous though! We had to make sure our bags were packed and placed outside of our room by dinner time for the direct transfer from the cruise to the airport. I loved that we didn’t need to worry about carting our bags all around the ship when we were leaving the ship. We had dinner at the Animators Palate. My little one was a bit niggly this evening and fell asleep just as our food came to our table. We had the sweetest waiters who put together a few chairs so that she had a little bed to lay on. They also helped cut up food for my other children. We had the most wonderful time aboard the Disney Dream. There are MULTIPLE activities that I wish we would have had a chance to do. If I could change anything about this trip, it would be to definitely book at least a 5 day cruise. In my opinion a 3 day cruise doesn’t give you enough time to do most of what you want to do onboard. Watch more free Disney movies in the movie theater. Check out the miniature golf. Had more time to eat some free ice cream! 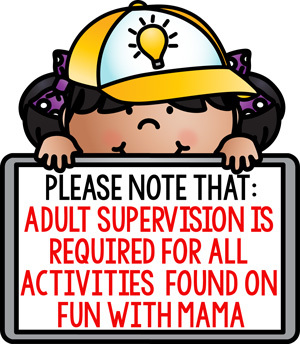 Check out the adults only area’s on board. I need more. I can’t wait to go on another Disney Cruise. Each person in my family from 4 years old up to 35 enjoyed EVERY single moment of the cruise. For Underwater video I used my GoPro Hero 6 with a wrist strap – I do not plan to travel to islands or water destinations without a GoPro EVER! It was one of the BEST gadgets!! You need to use a wrist strap to use it on rides, slides, etc. I also took many pictures with my iPhone X. There are a few pictures from the Cruise photographers, you can identify those because they have numbers at the bottom of the picture. 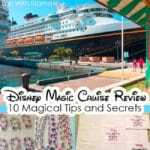 10 Magical Disney Cruise Tips, Secrets and a Review!